Ready to start your career? Do you share our passion for discovery, and the belief that everything is possible through determination, team work and a dedication to quality? There’s a place here for you. 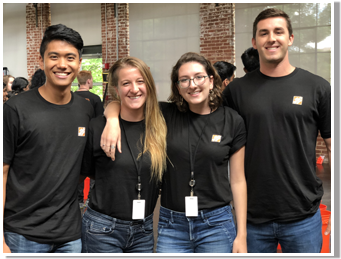 At The Home Depot, interns are valuable contributors on challenging and immersive projects that directly impact our business. 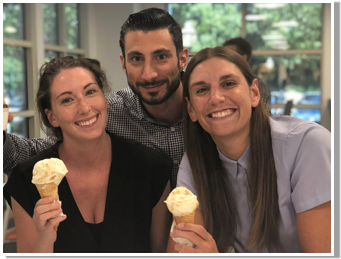 Interns who join our team become part of an innovative and fast-paced team where there is ample opportunity to grow and connect with peers and company leaders who can help provide career guidance and coaching. Here, at The Home Depot, you can apply your talent to make a difference on our business, in our customer’s lives, and in our community. 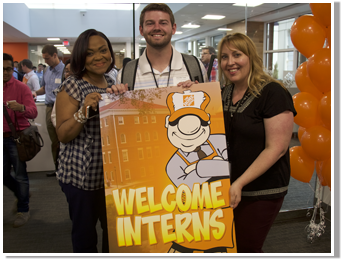 What areas at The Home Depot offer internship opportunities? We have several opportunities available for qualified interns in E-Commerce, Finance, Human Resources, Legal, Marketing, Merchandising, Outside Sales & Services, Store Operations, Supply Chain and Technology. Interested? Apply for one of our internships here. It is a 12-week internship program that begins in May and ends the first week of August. Yes, interns are paid an hourly rate. The rate is based on experience and the level of degree you are pursuing. Housing recommendations will be offered to those that need them. Click here to search and apply for available opportunities. When are interns selected for the internship? Interested candidates can apply for internships beginning in late August. Interviews take place and offers are extended on a rolling basis throughout the fall. The majority of our internship positions for the summer of 2019 will be filled prior to January 2019. Will my internship turn into a full-time opportunity? While we cannot guarantee an internship will lead to a full-time position, last year 77% of our interns received offers. I already work for The Home Depot, can I apply to be an intern? Yes, log into CareerDepot and search for Field to SSC Intern to learn more. Internship qualifications vary by function. 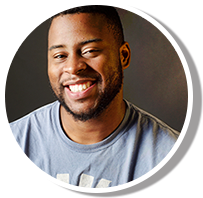 Review the job description for the open internship positions to determine if you are eligible. Take a look around. 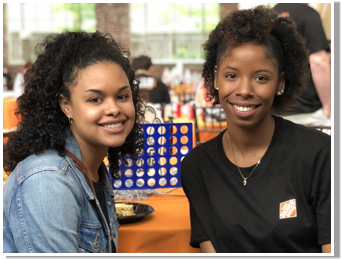 You’ll find there’s no place quite like The Home Depot to learn, develop your talents and leadership skills, achieve your potential and make an impact in your community. 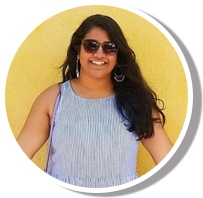 How do I find your entry-level roles? Perform a job search using some of the most common keywords found in entry-level job titles such as Analyst, Specialist, and Coordinator. Click here to see a list of open positions. This is not your average internship experience. 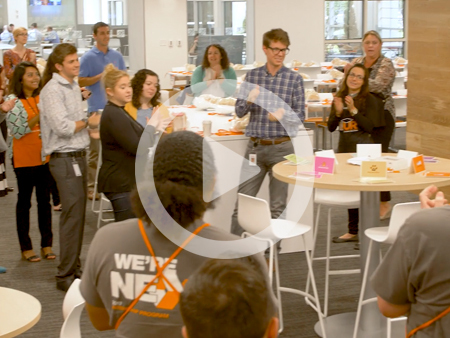 The Home Depot is looking for elite talent and innovative thinkers to help us stay on the leading edge of retail. I was relieved to see that everything I learned in the classroom is actually what I’m doing here! It’s cool to see my degree come to life! We look at what our customers want in order to understand how we can best deliver products to meet their needs at the best quality and at the best price. Orientation day kicks off an exciting start to summer! Celebrating our summer interns the right way on #NationalInternDay! You can build connections and friendships that last a lifetime. Work hard, play hard is a concept we celebrate.